While it's reasonable to trust that science will eventually answer our unsolved questions, assuming that it has all of the answers right now is not. Science is one of the greatest tools for expanding understanding that mankind ever devised. While it's reasonable to trust that science will eventually answer our unsolved questions, assuming that it has all of the answers right now is not. Here, we look at five of the biggest unanswered questions in science. There is no reason to think that we won’t get the answers to these questions eventually, but right now these are the issues on the cutting edge of science. What are the boundaries of the Universe? The universe is expanding, which we’ve known for a while. But where is, or what is, the boundary? We can only see a part of the universe, the so called “observable universe”, which goes on for 46.5 billion light years in all directions. However, we can only interact with things inside of 16 billion light years. But how far does it go past that? Thanks to cosmic background radiation and the path it takes, scientists currently believe the universe is flat—and therefore infinite. However, if there is even a slight curve to the universe, one smaller than the margin of error in their observations, then the universe would be a sphere. Similarly, we can’t see anything past the observable universe, so we can rely only on our math to say if the universe is likely to be finite or infinite. 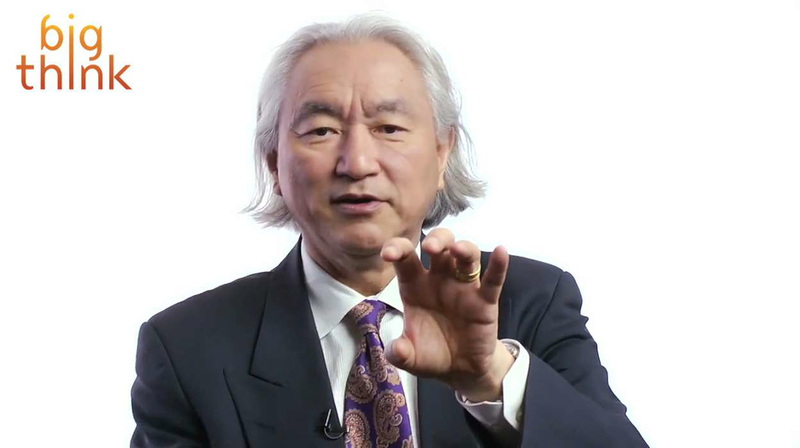 The final answer on the exact size of the cosmos may never be knowable. While the question of what consciousness is exactly belongs to philosophy, the question of how it works is a problem for science. How is it that a grey mass of cells, themselves made of carbon, is able to understand its own existence? In one study from Harvard, scientists mapped the brain activity of people in comas and compared it to typical MRI scans. In the healthy brain scans, the brain stem and portions of the frontal cortex were connected, creating a neural network tying parts of the brain that work with awareness to the automatic systems in the body. In every coma patient, all three of the regions in this network were out of commission. Could consciousness just be connections? This study suggests it. 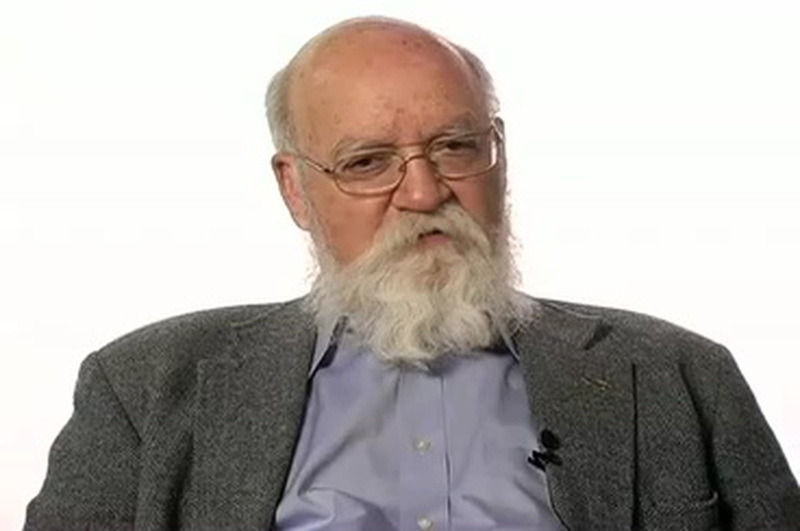 In his Big Think interview, Daniel Dennett suggests that it is nothing more than “mundane tricks” in the brain. The universe is expanding, and that’s getting faster all the time. We say that the cause of the acceleration is “Dark Energy”, but what is it? Right now, we don’t really have any idea. The hypothesis is rather ad hoc, and is an attempt to account for the increasing speed of the universe’s expansion. In practical terms, it works like anti-gravity. One hypothesis is that it is the unchanging energy of empty space, also called the cosmological constant. However, while it is simple to add that constant to Einstein’s theories—and quantum theories give us a field energy to work with—the same quantum theories suggest that constant should be much stronger than it is. 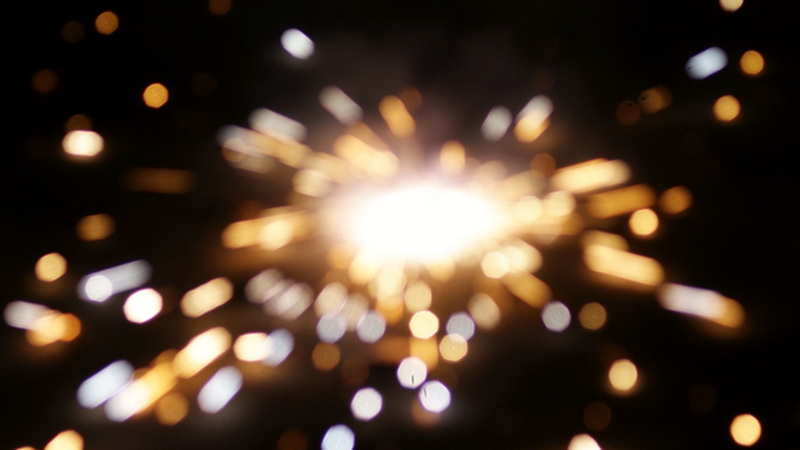 The Big Bang is often thought of as an explosion which caused the beginning of our universe. However, it is better understood as the point where space began to expand and the current laws of physics begin. There was no explosion. Working backwards from now, we can show that all the matter in the universe was in one place at the same time. At that moment, the universe began to expand and the laws of nature, as we understand them, begin to take shape. But what happened before that? To know, we will need a theory that can combine gravity with quantum mechanics just to get started. Right now, our laws of physics break down just after the big bang happens. If we can show that quantum mechanics was accurate before the big bang, then we could show that the entire universe emerged from nothing; the result of quantum fluctuation. In her Big Think interview, Dr. Katie Freese explains more. Is there a limit to computing power? Right now, many people subscribe to Moore’s law, the notion that there is a constant rate to how cheap and how powerful computer chips become over time. But what happens when you can’t fit anymore elements onto a chip? Moore himself suggested that his law will end in 2025 when transistors can’t be made any smaller, saying that we will be forced to build larger machines to get more computing power after that. Others look to new processing techniques and exotic materials to make them with to continue to the growth in power.